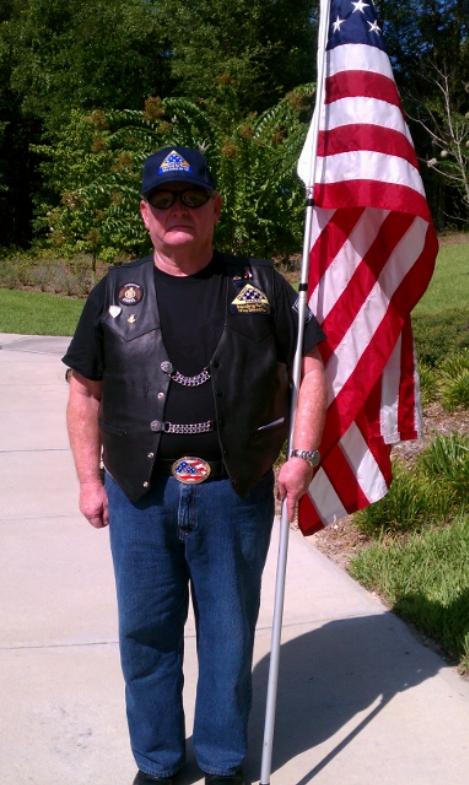 The Patriot Guard Riders have been requested to honor the service of Charles Crum. We have informed them we will be honored to do so. Mr. Crum served over 32 years in the United States Navy, enlisting before he was of legal age to do so, as did many in his generation. 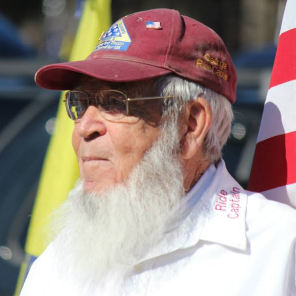 He served during WWII, Korea, and early Vietnam. He was also the navigator on one of the ships that recovered the astronauts upon splash down. We will stand a silent flag line from 12:00 pm to 1:00 pm as guests arrive for the service at the Veterans Club. 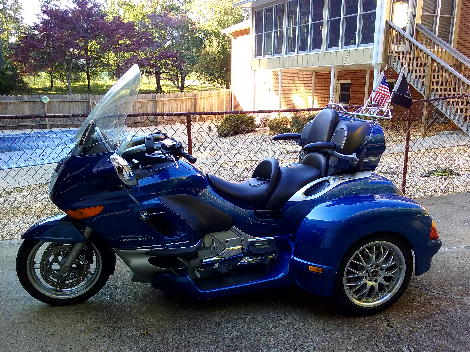 Mr. Crum’s cremains will be transported by the Patriot Guard Riders and arrive shortly after 12:30 pm. We will render honors as the cremains are carried inside the club. Once the service starts at 1:00 pm, we will stand down. Briefing at 11:45 am. Flag line from 12:00 pm – 13:00 pm. Please be aware that Daylight Saving Time begins the morning of the 10th . My sincere condolences to the Family and Friends of Charles Crum. Rest in Peace, Hero. My wife and I offer our sincere condolences to the family and friends of Charles Crum. Thank you for your service and may you rest in peace, your duty here on earth is done.